Where do you put your cash when there are no banks? 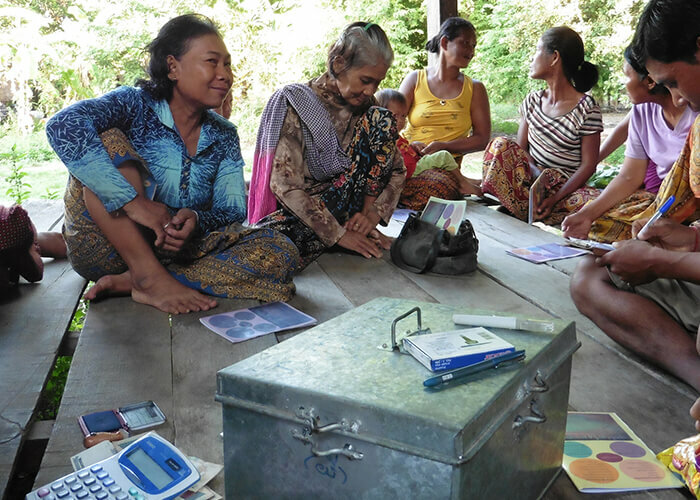 This gift provides a Savings and Loans Group with a secure lock box, ledger, and accounting books. Members also receive training in financial literacy, savings practices, and small business management to help grow their modest incomes into life-changing opportunities.